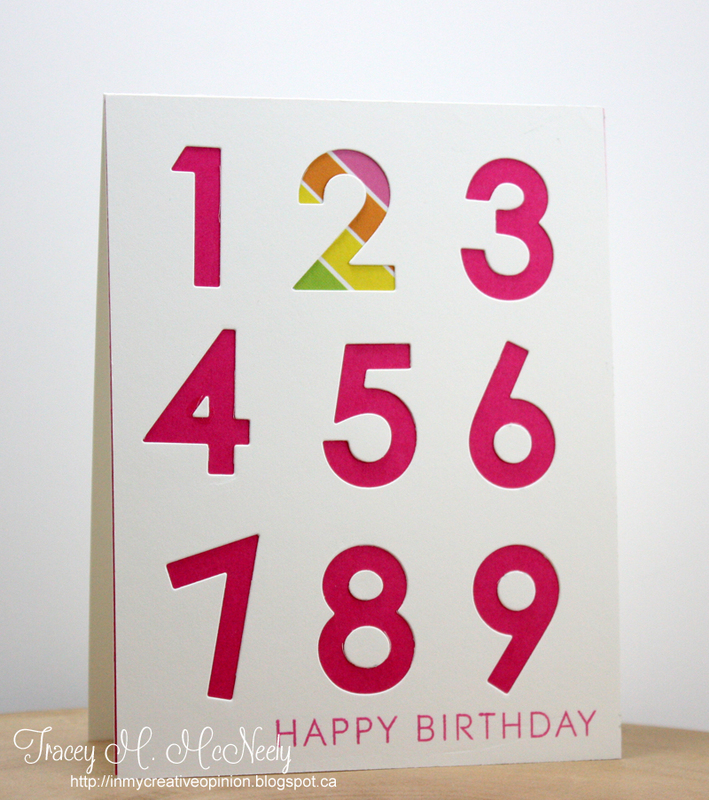 Can you believe that it is time for another 12 Kits of Occasions post? 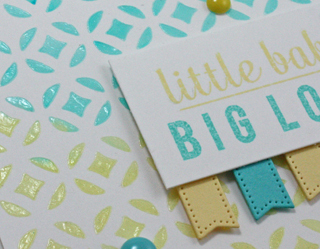 Kara was our hostess this month and he kit was full of bright colourful papers, dies cuts and embellishments not to mention that there was a fabulous WPlus9 mini stamp set in all of our packages. There were some cool shaped dies and some awesome glossy white cardstock that I don't have anything to share with, after a few epic fails I decided to discuss techniques with the master--Kara! 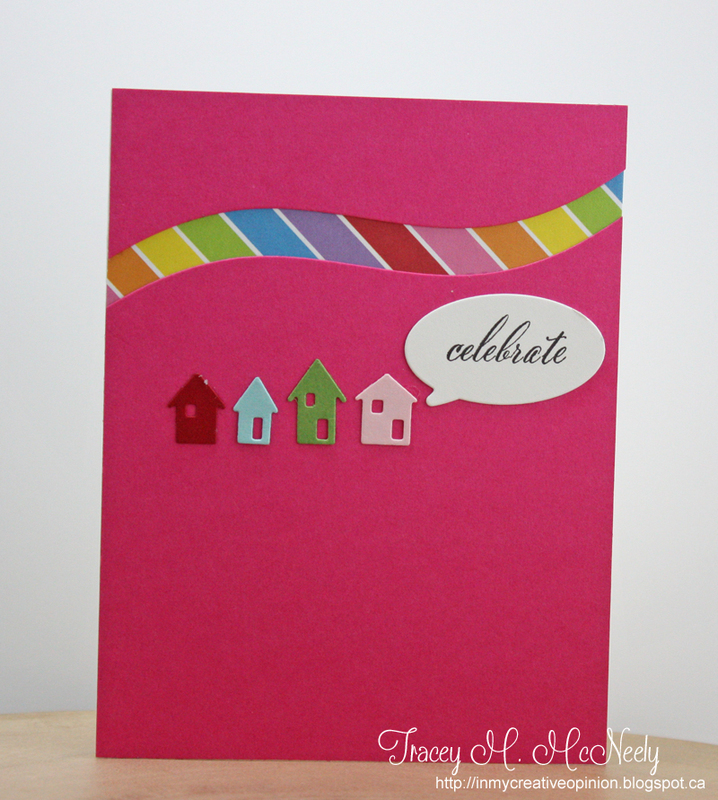 Kara is offering one more stamp set to one lucky winner of this months contest. 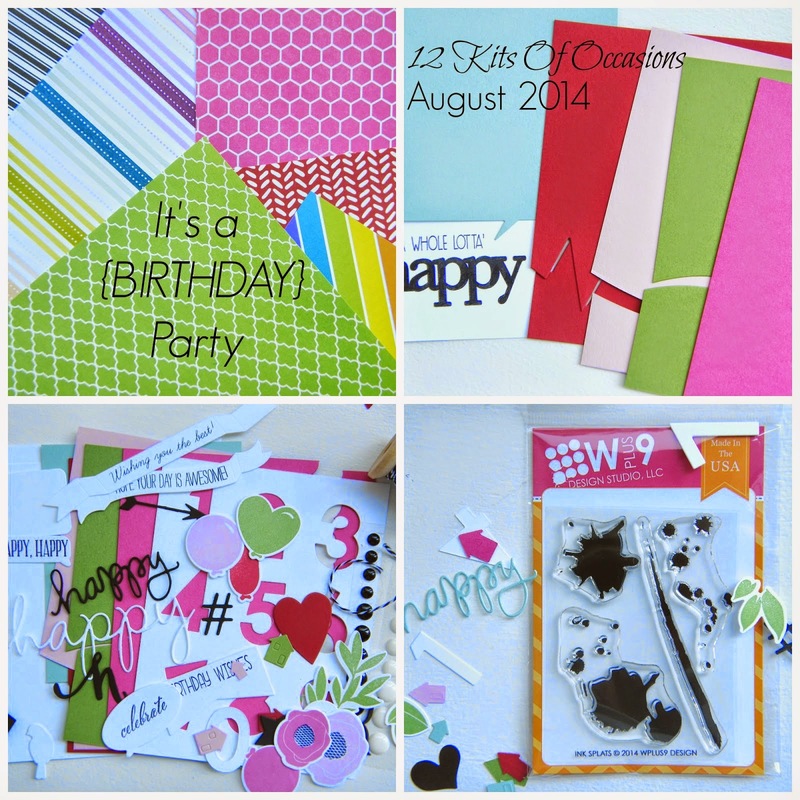 The details are on the 12 Kits of Occasions blog! You will also see when you get there who our fabulous guest designer is! There was also a beautiful card in our kits, handmade by non other than Kara herself! Thank you Kara for such a fun kit! Wow I haven't played Muse in quite some time, but the wheels started turning as soon as I saw Bobby's stunning card for her Guest Design! I have been playing quite a bit lately with embossing paste and I finally got some white that I used for the challenge! I have only used translucent in the past. 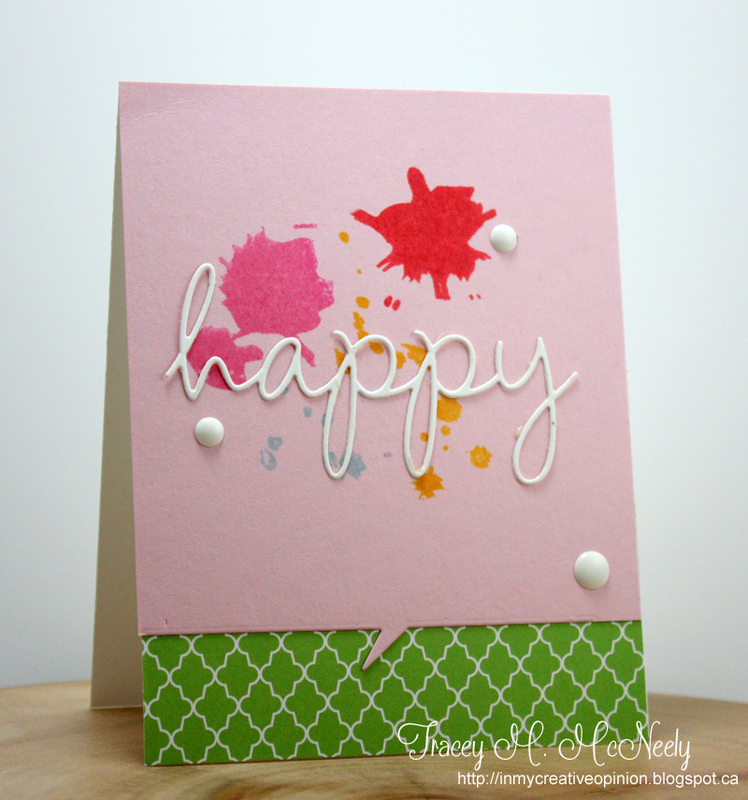 Once again I coloured my embossing paste with Distress Inks. I am no expert with embossing paste, just simply a student. I learn each time a open the jar. I remember things from past experiences and make mental notes with the new use. 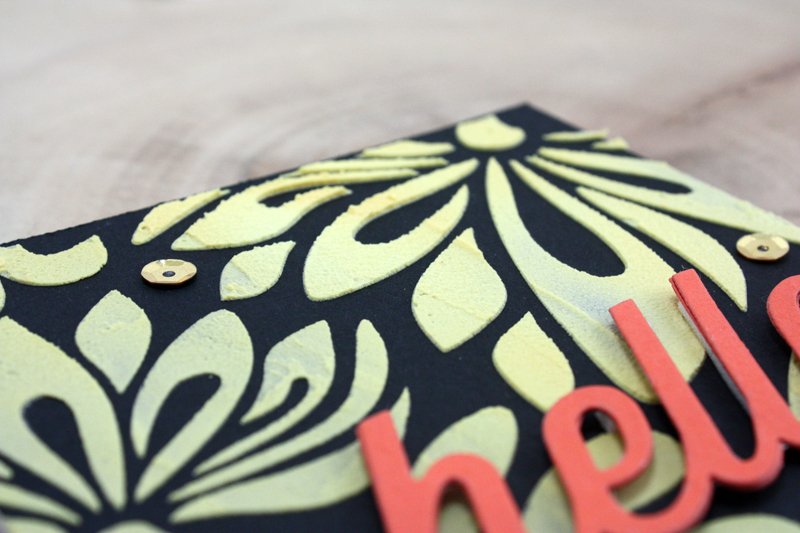 I am so in love with the texture of embossing paste. Enough that I am getting over the mess! That is big for me! 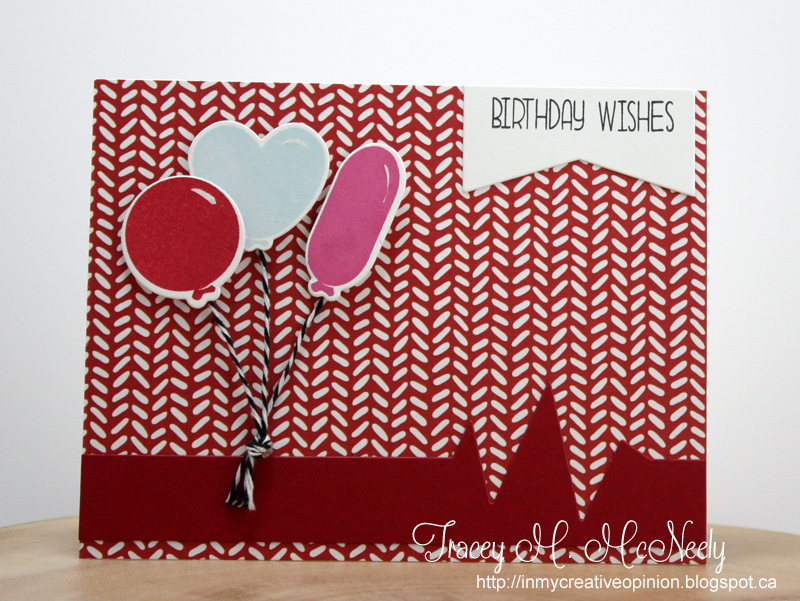 This is a good photos to show the texture and dimension of the card. I am also submitting this to the Simon Says Anything Goes challenge and to Keep it Simple challenge #47 ombre. 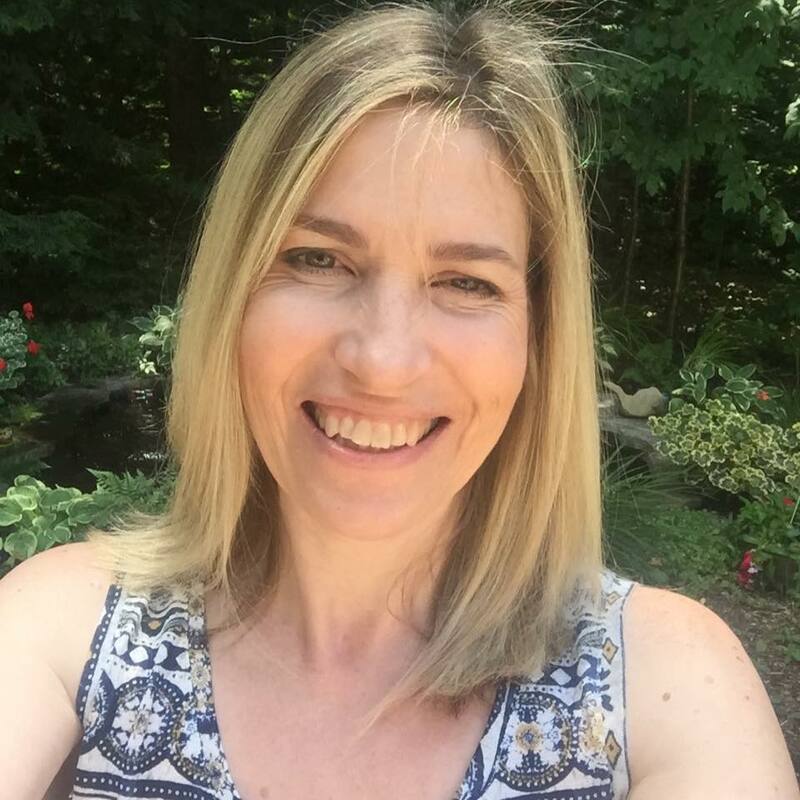 Thanks Amy T for directing me to this challenge! 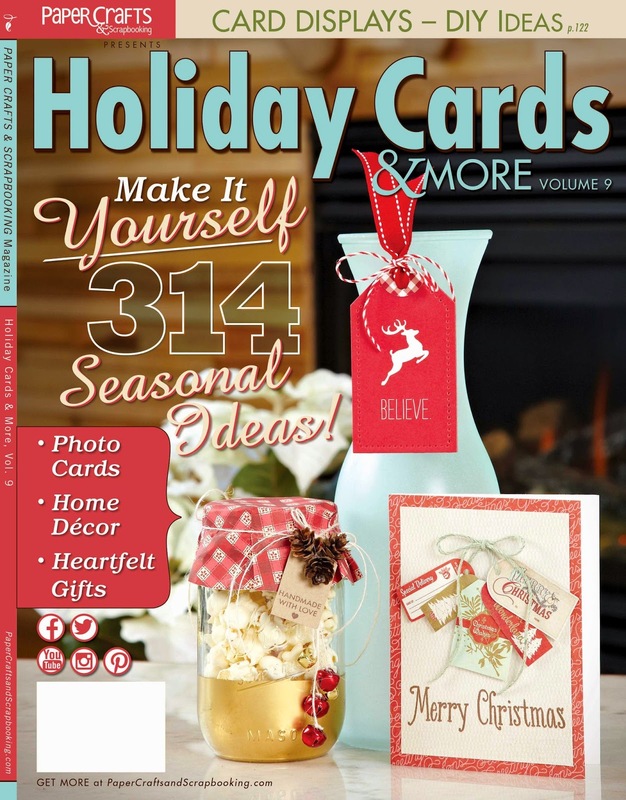 Have you seen the new Paper Crafts & Scrapbooking Holiday Cards & More? It hit the shelves last week and I an so excited to share with you that I had a tag picked up and published in the 'Creative Tags' section!! I absolutely hit the floor when I received an email that my tag had been selected. This is the first time I have ever been published and not only that but to be published in my absolute favourite Paper Crafts publication of the year. Before we took my son back to University I was out with my husband and two kids when I went over to take a look at the magazines. There it was and I almost started crying when I opened it up. 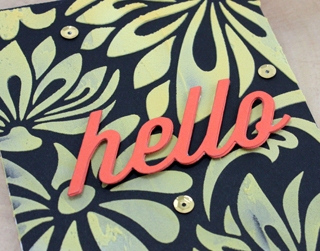 My tag was also featured on the Paper Crafts Connection blog HERE. 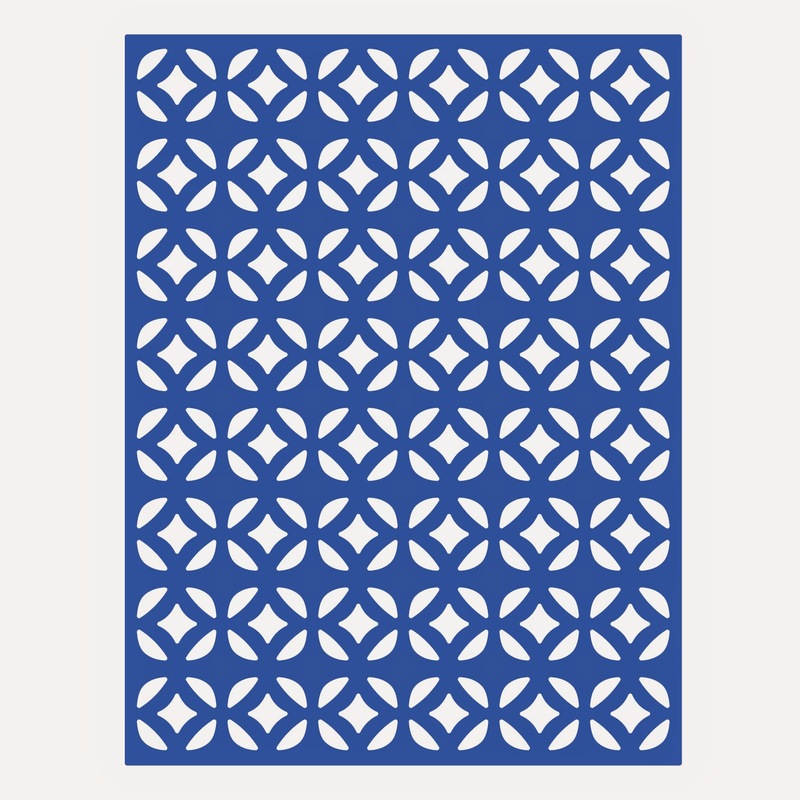 The issue is loaded with so many gorgeous projects from so many talented designers. You should pick up a copy HERE! Happy Friday! Looking forward to the weekend with a weather forecast full of warmth and sunshine. While driving around yesterday I noticed that many of the Maple trees around here have already turned. That seems a bit unusual, I expected the colour I saw last weekend up at the cottage but usually the city hold off a bit longer. 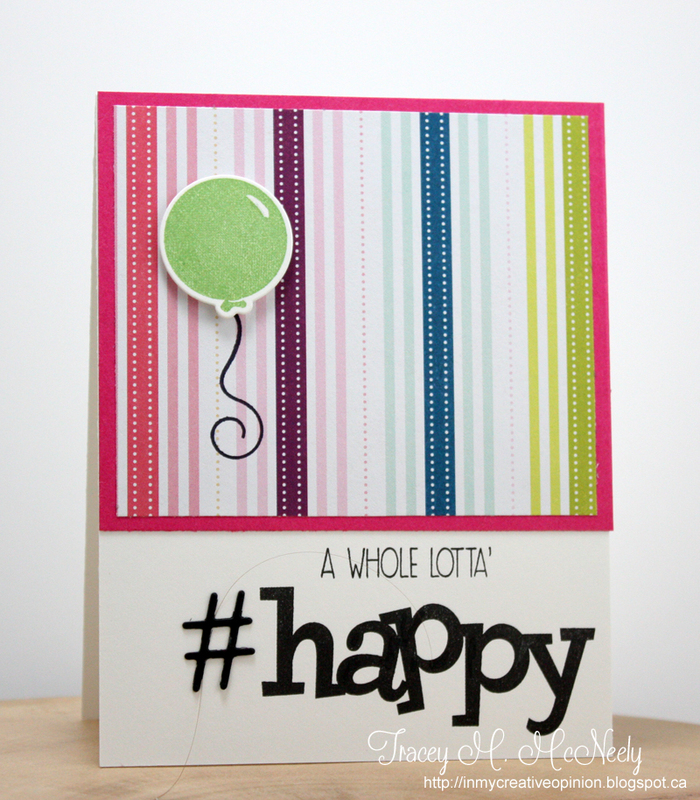 Today is the kick off to Challenge #7 at Tag You're It! 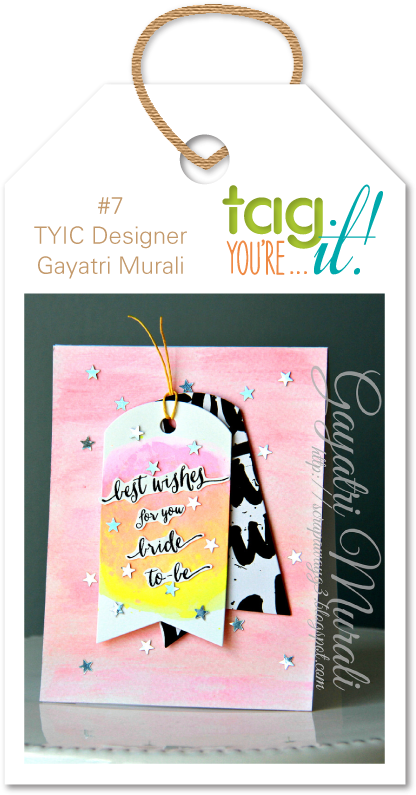 Our inspiration this challenge is from a gorgeous tag by our own Gayatri Murali. Since October 13th is the Canadian Thanksgiving I created a Thanksgiving tag to inspire you using some Lawn Fawn papers and stamps. I am also submitting this to the Simon Says Wednesday Challenge Anything Goes. Hope that you come and play with us this challenge. It's Thursday and that is the day I do my weekly Top Dog Dies post. 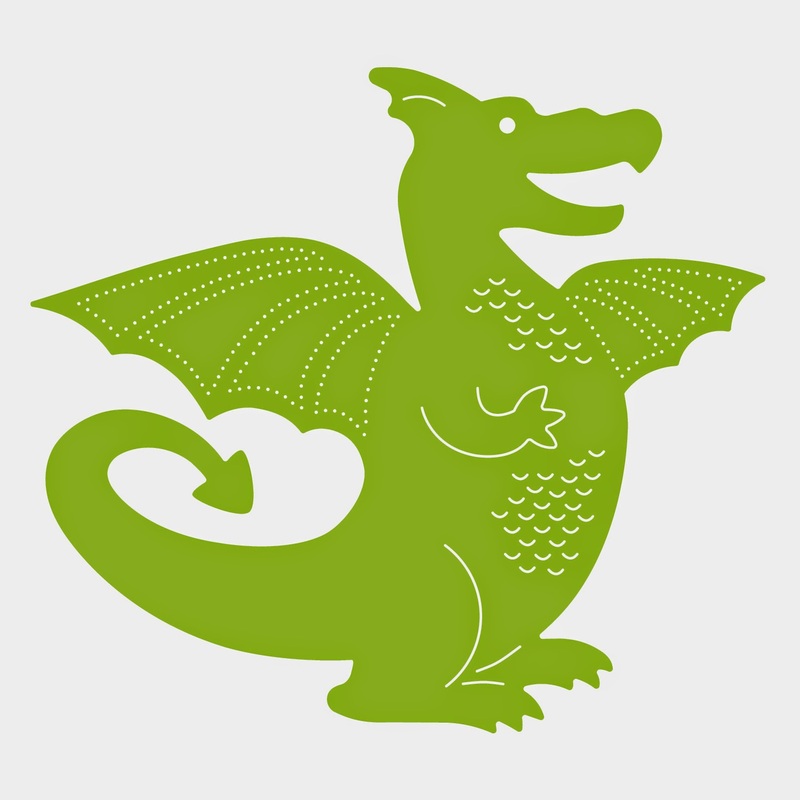 I have one last die to share with you from the August release--a dragon! 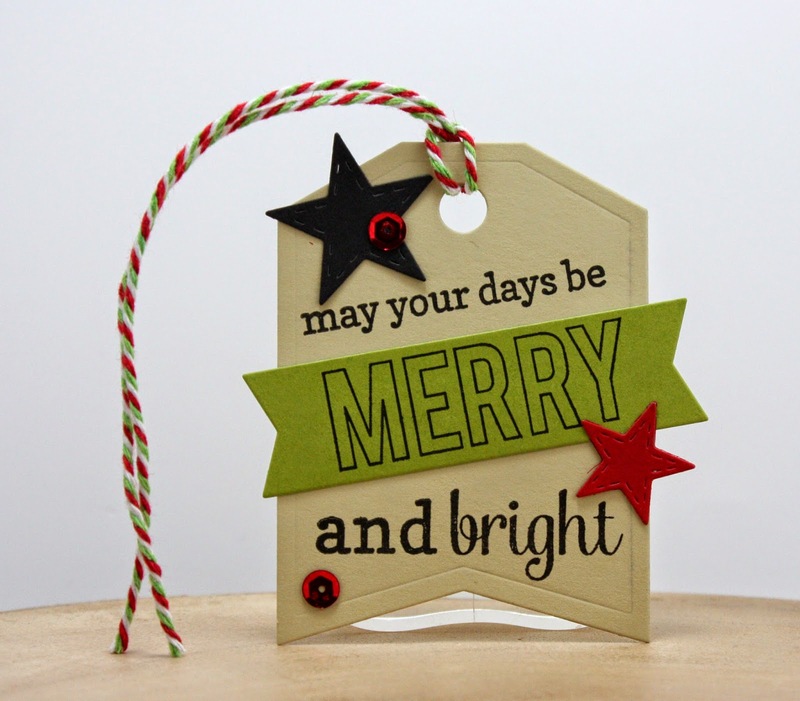 I used it to create a fun gift bag accessory/topper. I embellished his eye with a blue jewel, attached him to a blue and white polka dot straw then added a sentiment on a hand cut banner. How fun would it be to decorate loot bag's with this for a birthday party! I am also submitting this to the Simon Says Anything Goes challenge. 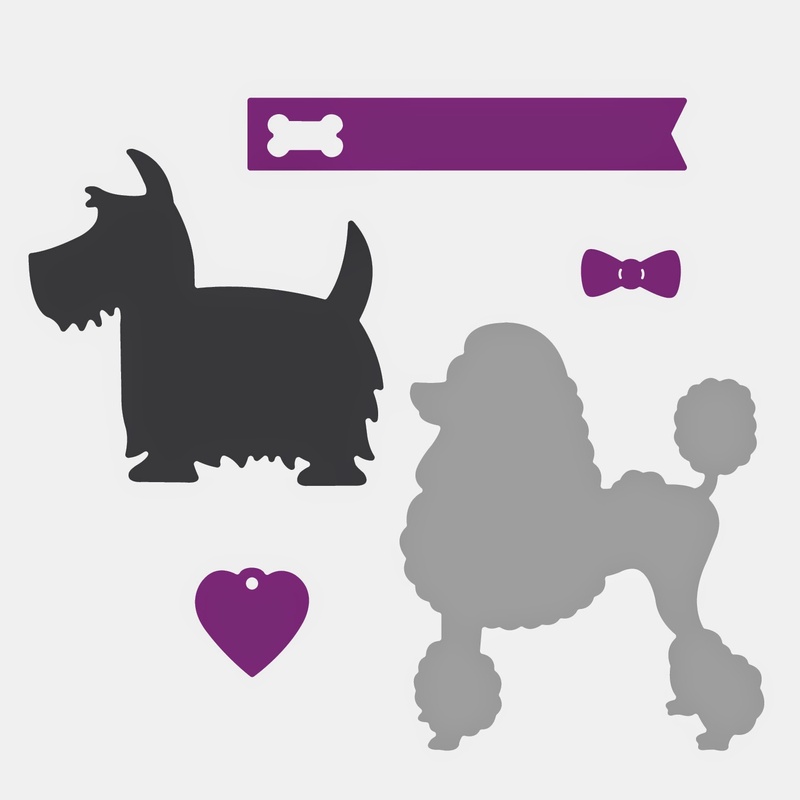 Head on over to Top Dog Dies, to see the entire release! It is the first day of school today for my daughter! The first day of her senior year and the last time I will get a first day of school photo. What colour are mailboxes where you are? In Canada our mailboxes are red, so for the mailbox on the front of my card I stamped it on to some red patterned paper and fussy cut the image. My envelope was stamped and fussy cut and then inserted partially into my mailbox. I created a little slit where the mail slot is using an exacto knife and slipped it in. A great little detail without bulk. ETA: We have community mailboxes in our subdivision, the big red boxes are in front of the drug store, but we can drop mail into the community boxes too. 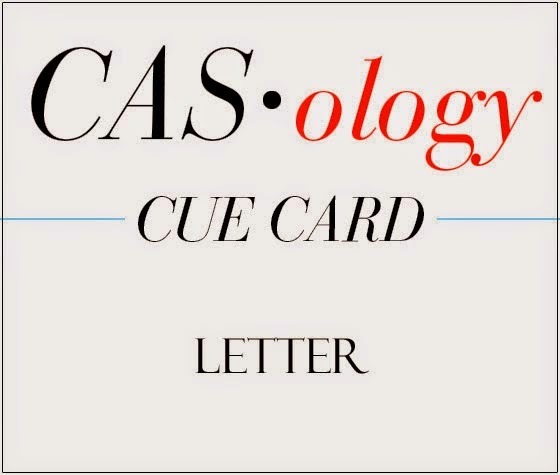 As the CAS-ual Fridays challenge are taking a break the winners of the final challenge of 2014 have been announced on the CAS-ual Fridays challenge blog HERE. There was also a winner from each of the DT blogs, congrats Tenia you were the winner from my blog! 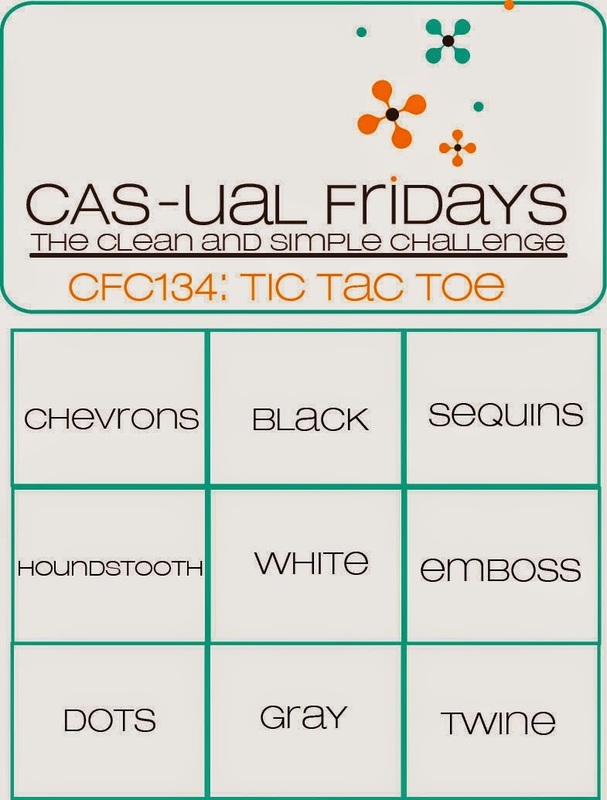 Head over to CAS-ual Fridays to see how to claim your prize! Happy Monday and I hope that you had a wonderful weekend! 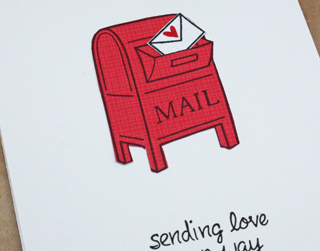 I think this is the longest I have gone without a post in a long time and I don't even have a card to share with you. I haven't been around blogland much in the past couple of weeks, in fact I haven't even been in my craft room either. I do apologize for not getting around the comment on all your posts and I do appreciate all of the kind comments that have been left for me. Finally after what has been the busiest summer I can remember in a long time. I think that everything is in order now. Last week was a flurry of shopping for things Ben needed for his new house he is renting. A trip to IKEA ended up with a desk for Brooklyn as well, which the kids built together. Ben was more than happy to teach his sister how to assemble her desk and drawers. Desk built and clean up done. The weekend finished off with my husband taking Brooklyn and I out for dinner and we got a rare photo of the two of us together. Funny how that happens. Back in my craft room today I hope! Definitely so behind this week, things are really busy around here with shopping, packing and then tomorrow moving my son to Sudbury. Today festivities include buying a freezer, blinds and all the 'oh I forgot to tell you items...'. 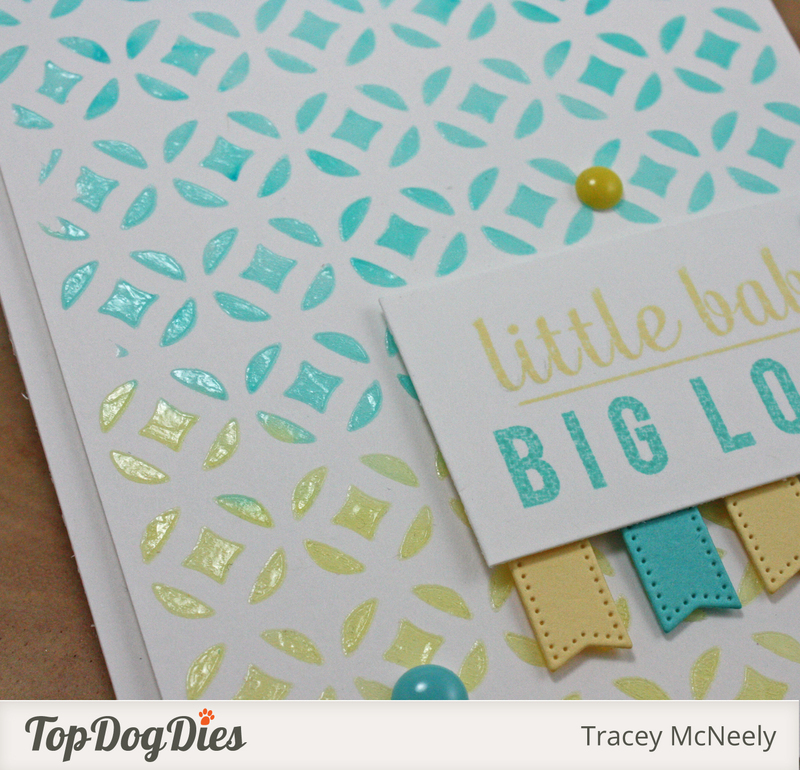 I have a card today using the new Top Dog Dies Modern Mosaic A2 Mat and the Top Dog Dies Banners #1. I created a baby card that could be used for a boy, a girl or an unknown! 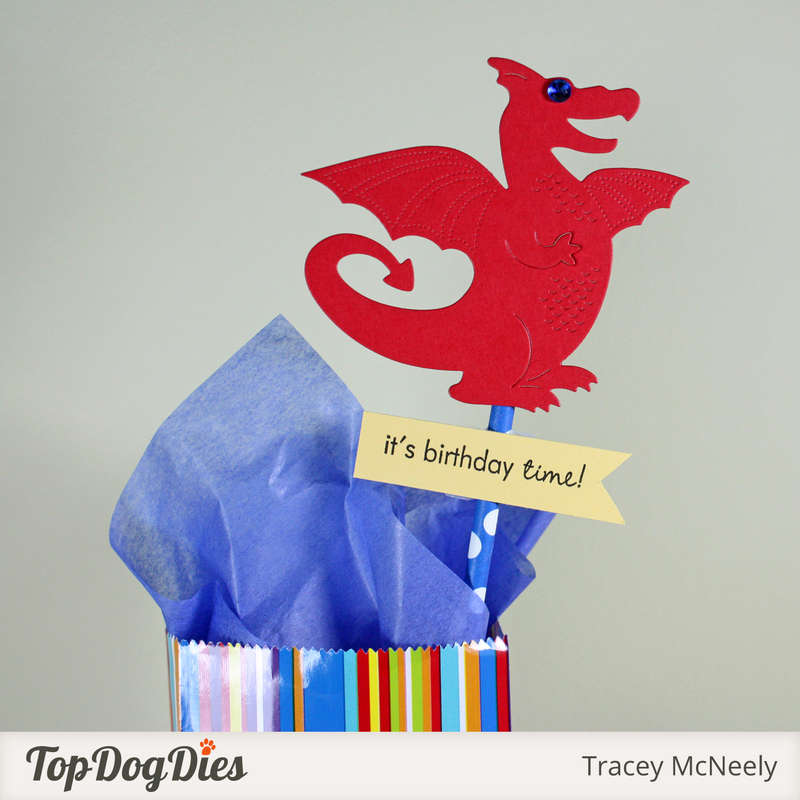 Head over to Top Dog Dies to see all the new release dies! 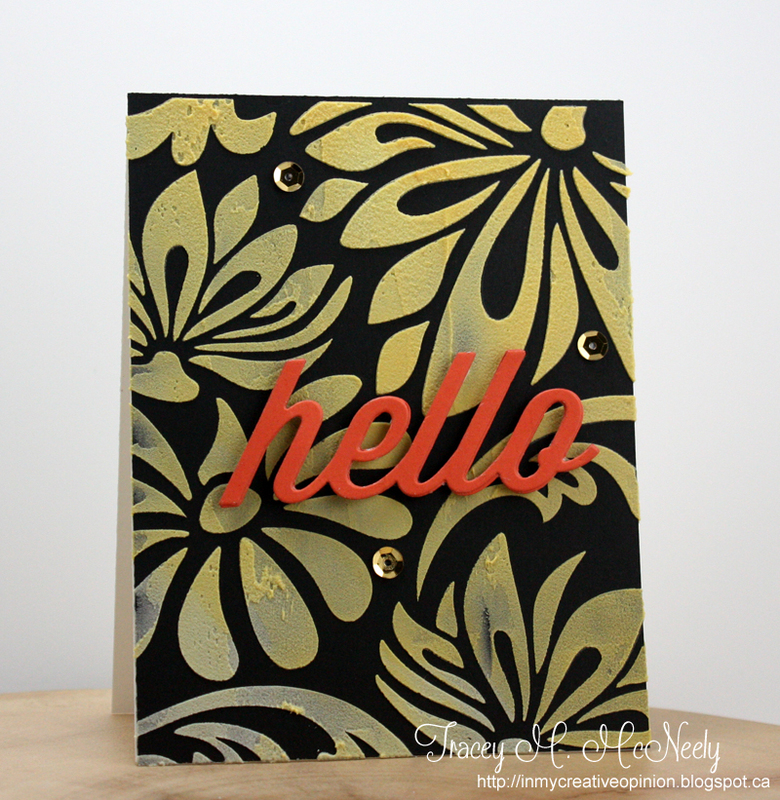 Another card to share with you today using the newly release Top Dog Dies Vintage A2 Mat and the Dog Days #2 dies. 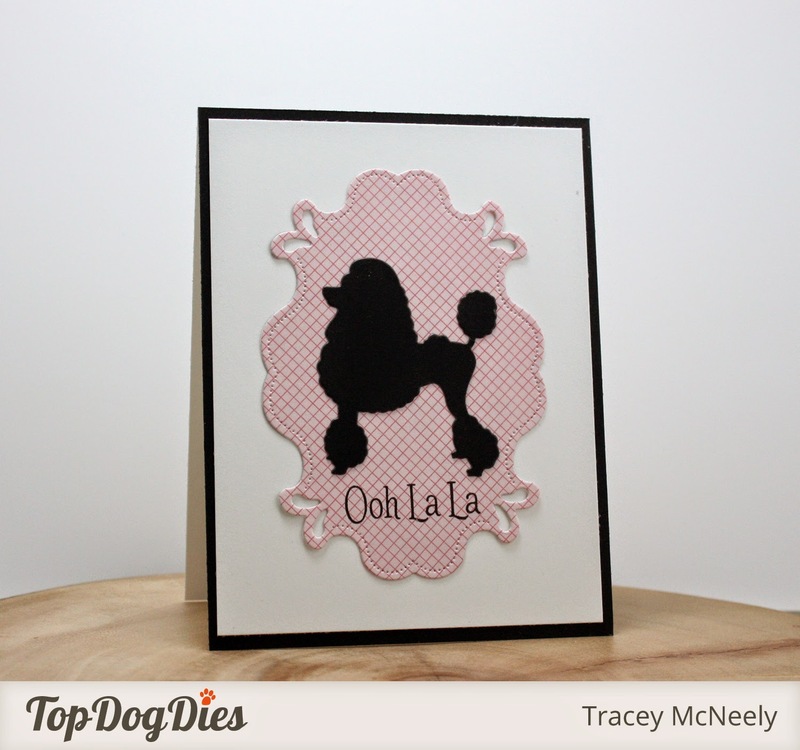 The French Poodle die seemed just perfect for the Ooh La La sentiment. The stitching on the Vintage A2 Mat is so elegant. I am also submitting this to the Simon Says Monday Challenge - Anything Goes. 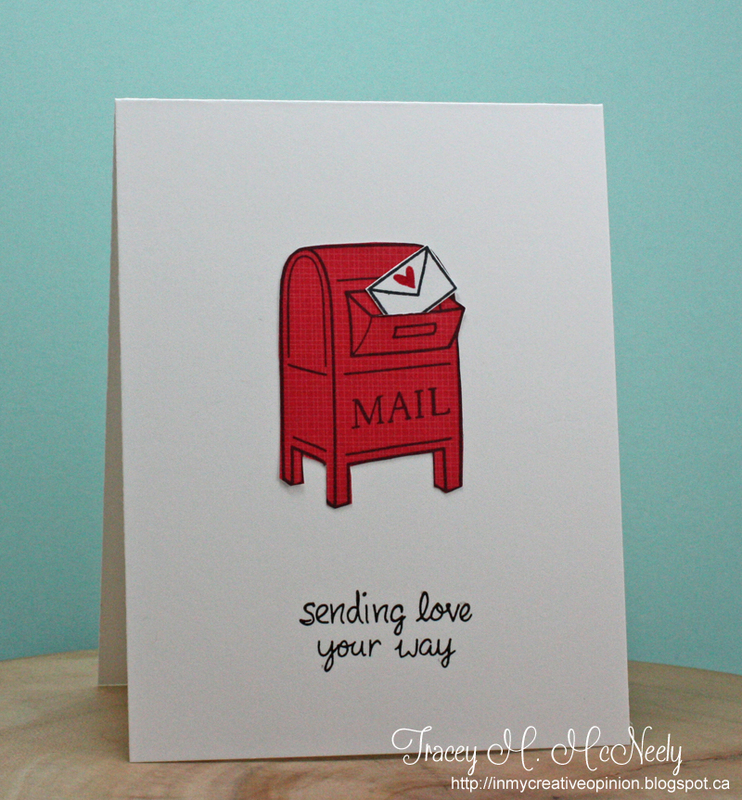 Pop over to Top Dog Dies today to see the entire release of new dies HERE!